Order before the 19/01/2014 and receive 10% discount on the entire range, simply enter LUG10 at the checkout for the discount to be applied. 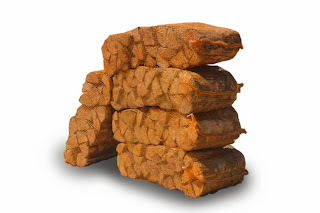 Visit the website to see the full range available. 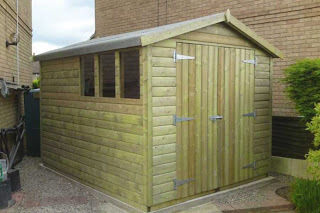 Visit our site to see a selection of the models available. 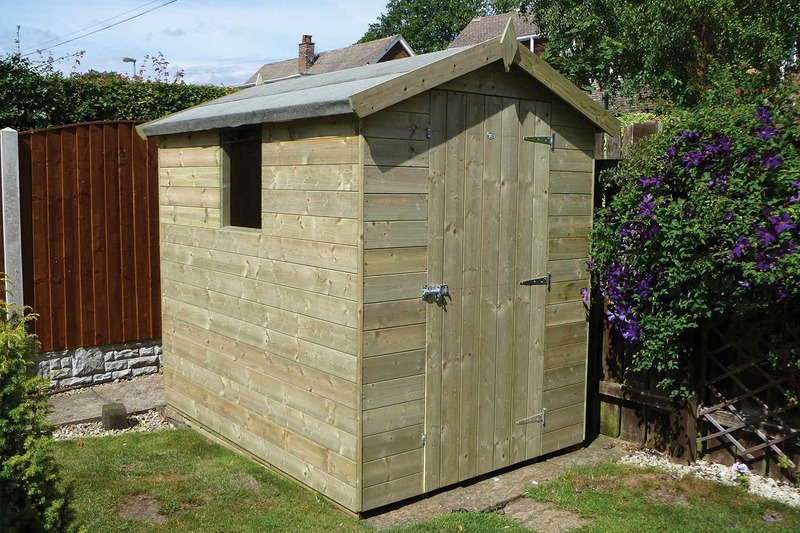 All the sheds we manufacture are pressure treated for a longer life and come as standard with a solid timber floor and roof. Unlike cheaper sheds we DO NOT use chipboard or O.S.B. 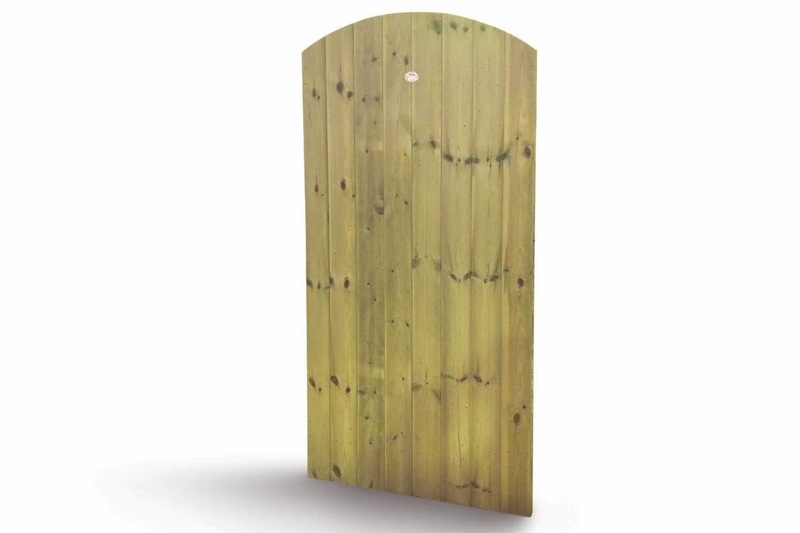 Bespoke Timber Garden Gate- With FREE Delivery. Visit our website for full details of this offer. 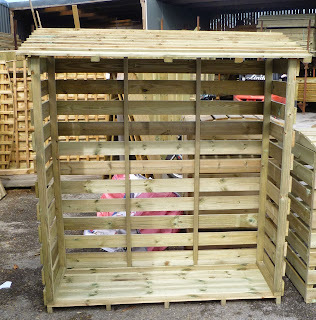 Can be made to any size up to 880mm wide and 1.8m high. Available as flat top or convex top and made to any size. 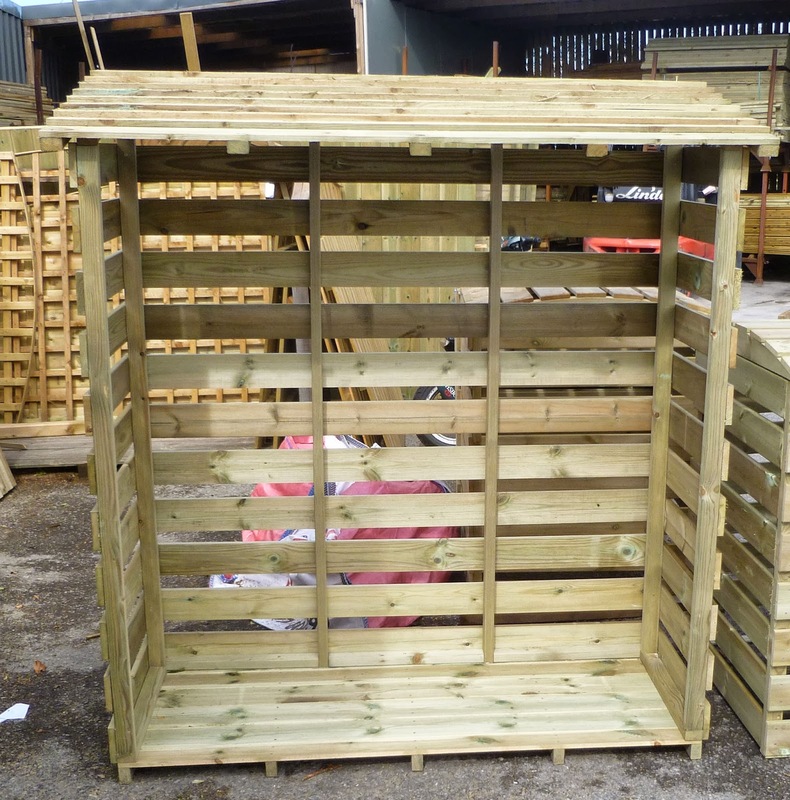 Tanalised log stores now only £99. 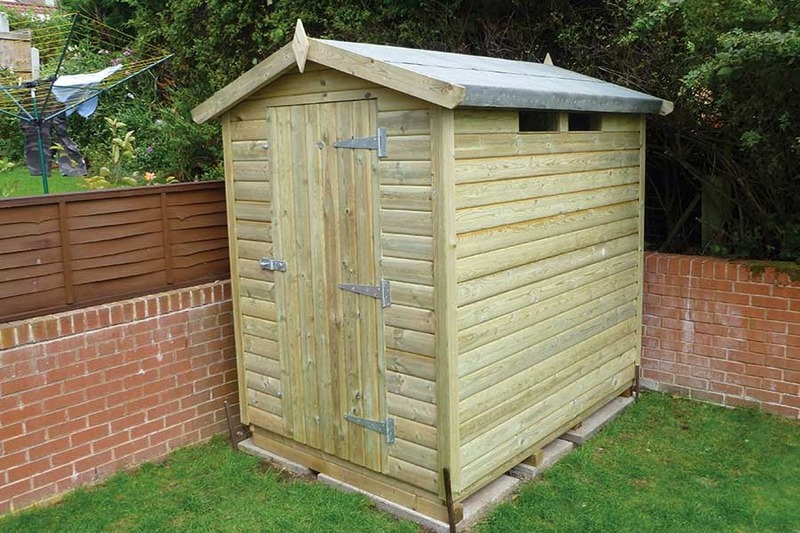 Keep your logs dry this winter with our deluxe log store. 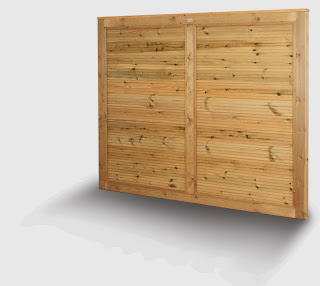 Now available our exclusive Premier range of fencing panels. Manufactured to order and available in new unique designs. Visit our website for full details and pricing. 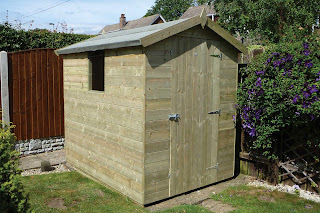 Come and see our displays of fencing, decking and buildings at the Harrogate flower show. 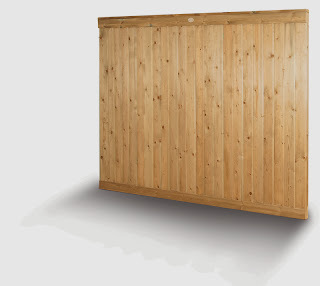 Speak to our friendly sales staff and discuss your fencing requirements. Special show offers and exclusives available. Visit - http://www.flowershow.org.uk for tickets.